The School has a long tradition of encouraging our girls to train and perform to their highest potential in their chosen sport. 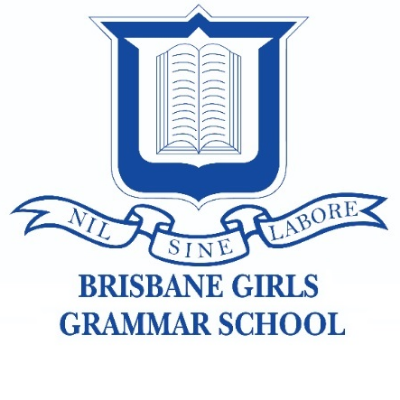 Donations support the continued development of sport at Girls Grammar, including facilities, equipment, program costs and representative team travel. 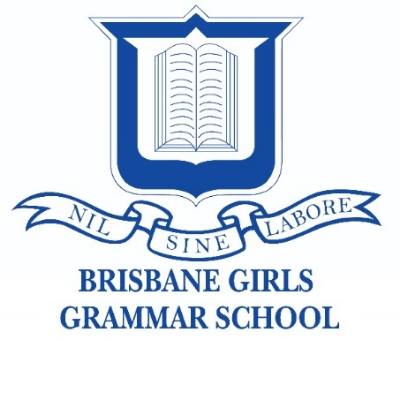 BGGS Rowing Program: Raising funds for the development of Brisbane Girls Grammar School's rowing program.